The best hair and skincare routines for a glowy summer. The secret behind healthy, glowing summer skin. 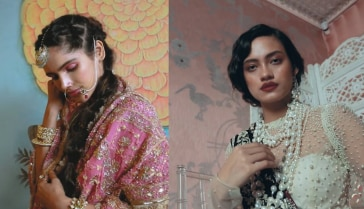 Your definitive guide to a full-on traditional bridal look, with jewellery, makeup, hairstyling, and photo gallery tips! 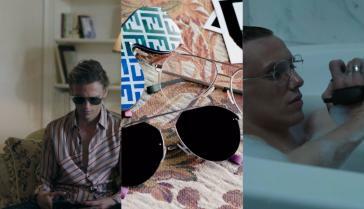 FENDI’s latest men’s eyewear collection 'Play Me' is striking, yet very classic. Grooms-to-be, pay attention. 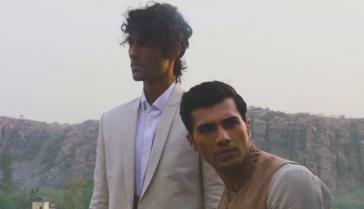 Let indigenous fabrics inspire your laid-back summer wedding outfit. 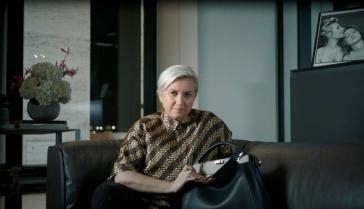 FENDI launches #MeAndMyPeekaboo campaign to celebrate Peekaboo’s 10th anniversary. 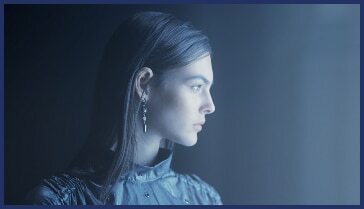 The Italian fashion house just dropped two new fashion films as a part of their Art Of Collaboration campaign. Dreaming of luscious locks and that ethereal summer glow? These tried-and-tested hair and skincare regimes are perfect to spruce up your beauty routine this season. While lying in the sun to get that perfect tan can be damaging to your skin, bronzers can provide the same effect with the least effort. Use a powder brush to apply the product evenly on your skin. A cream bronzer is preferable for summer since your skin is drier. 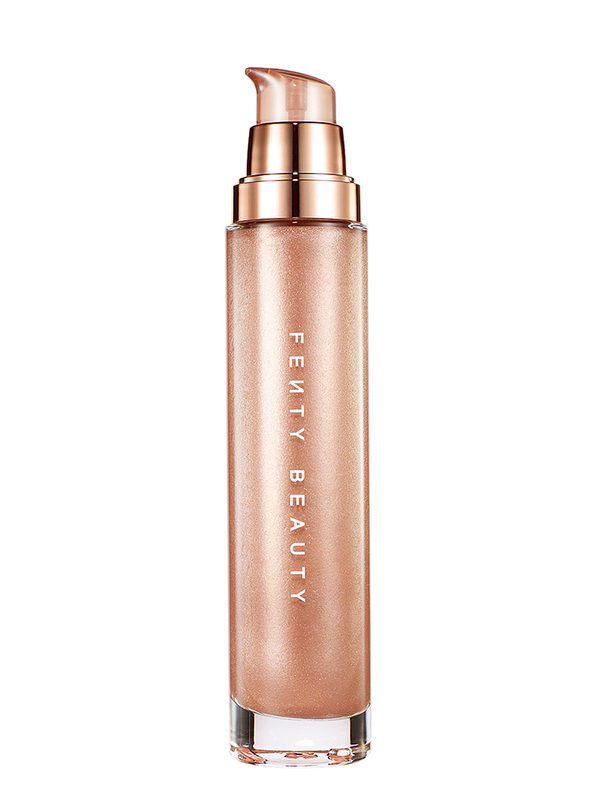 FENTY BEAUTY Body Lava Body Luminizer. A gentle sugar-based exfoliant works well for the tender skin on your lips. Without applying too much pressure, scrub your lips twice a week. The grains of sugar in the scrub help buff away dead cells to reveal a softer, healthier pout. The scorching heat can leave you parched, thus resulting in dry, patchy, and dull skin. Make sure your body is getting enough water during summer so that your skin stays hydrated at all times. Topical hydrants can only do so much. Found in the human body in small amounts, hyaluronic acid plays a major role in tissue repair and is found in a number of moisturisers. A day and night cream with hyaluronic acid makes for a brilliant emollient. 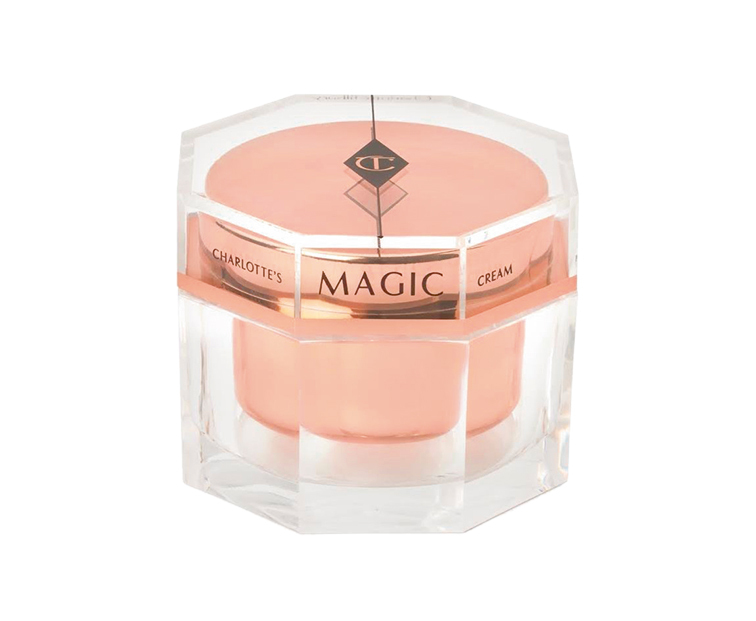 Charlotte Tilbury Charlotte's Giant Magic Cream Night Mask. Use shampoos that are sulfate-free to avoid frizziness and hair damage. For shiny locks, regular oiling and egg masks can be as effective as any store-bought shampoo or conditioner. Using masks on a regular basis can do wonders for your skin provided you pick the right one. Coconut-based masks provide glow, while cocoa butter-based masks are highly moisturising. Tea tree oil-based masks can help with acne. 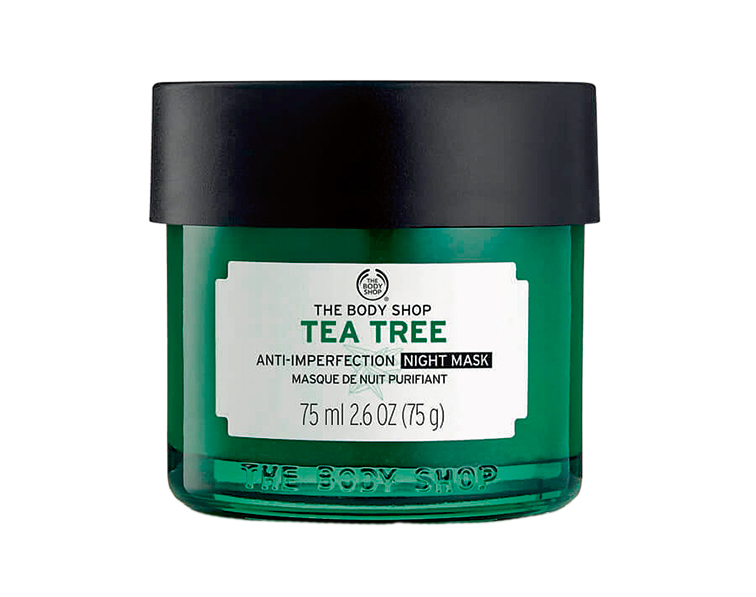 The Body Shop Tea Tree Anti-Imperfection Night Mask. Your body deserves to be pampered during the hot summer months and nothing works better than a wrap, followed by a massage. For inflamed skin, pick one that uses aloe vera as an ingredient so that it calms your skin down. Vibrant colours with a touch of monogram.